Mercys Hair Extensions Virgin Vietnamese Human Hair Weft is 100% Pure human hair. Original & top hand selected 100% vietnamese human hair. High Quality double machine weft ;no split ends, no lice, can be flat ironed, re-styled. Mercys Hair Extension Virgin Vietnamese Human Hair Weft is 100% unprocessed. We test the hair strands of our unprocessed hair to make sure that it takes color. We make sure it does not contain synthetic fibers or has been processed. If you love thick, full, and soft virgin hair…You’ll 100% LOVE our Virgin Vietnamese human hair extensions! Virgin Vietnamese is thick and full of body. 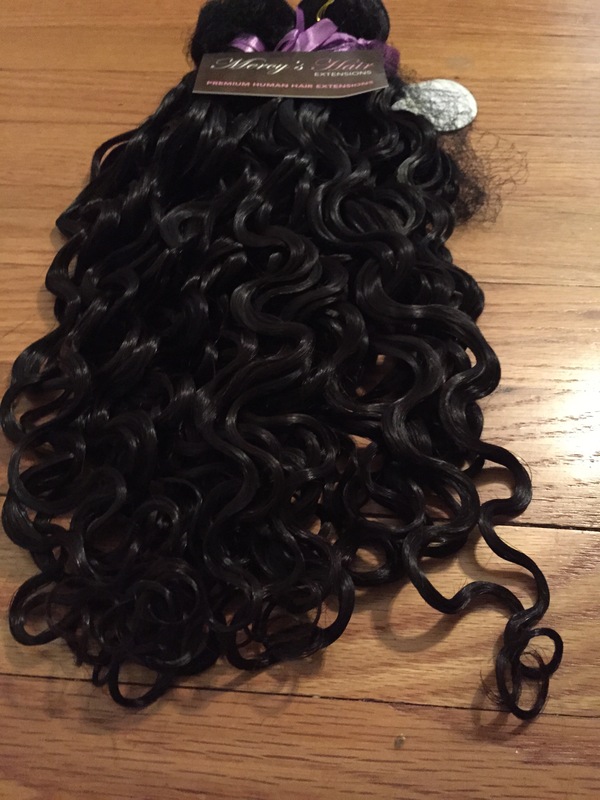 With proper care Virgin hair can be re-used for over a year. Our bundles are one donor, so all cuticles are in the same direction. All of our hair is sold in 4oz bundles. 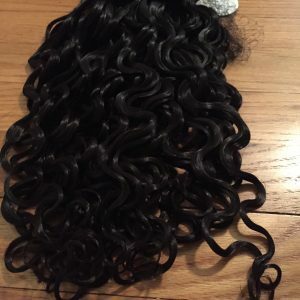 It takes 8 ounces for a full weave, or two bundles, however, for lengths 14 inches or more we recommend 12oz, or 3 bundles for a full weave. The hair looks good. I can’t wait to feel the texture.